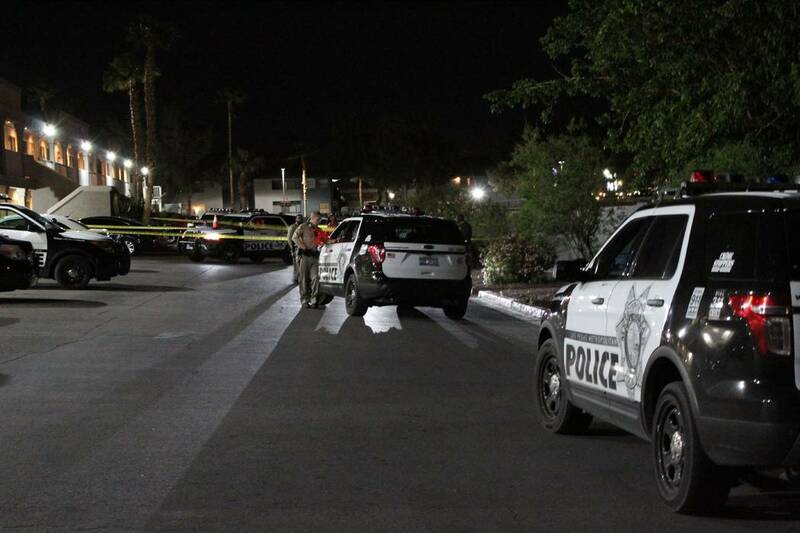 Las Vegas police are investigating Friday morning after a woman was grazed by a bullet fired outside her northeast valley apartment. 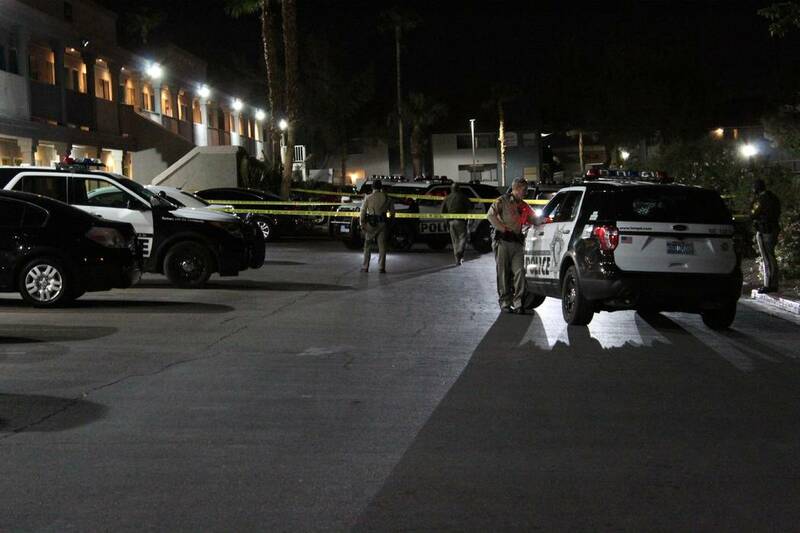 The shooting was reported just before 4 a.m. at the Village Square apartments, 5025 Nellis Oasis Lane, near Nellis Boulevard and Cheyenne Avenue, according to Metropolitan Police Department Lt. Daniel Alvarado. 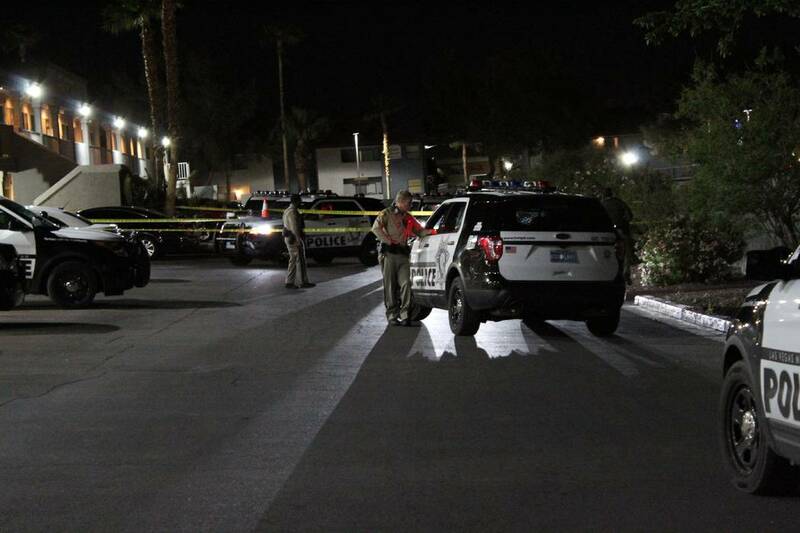 Several people reported hearing gunshots in the area, he said, including the woman who suffered a graze wound to her head. She wasn’t hospitalized, and police believe she may have been an “unintended victim,” Alvarado said.